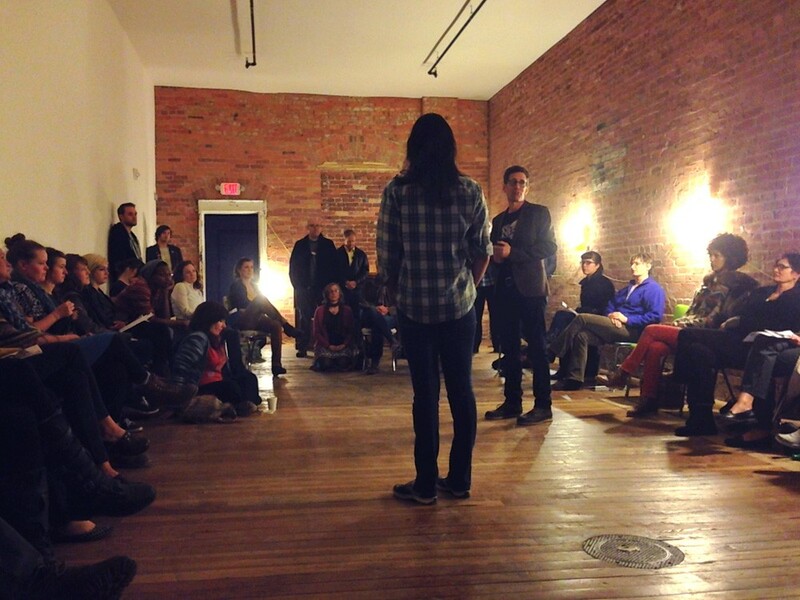 INK board members hosted an informational meeting at the space Thursday. 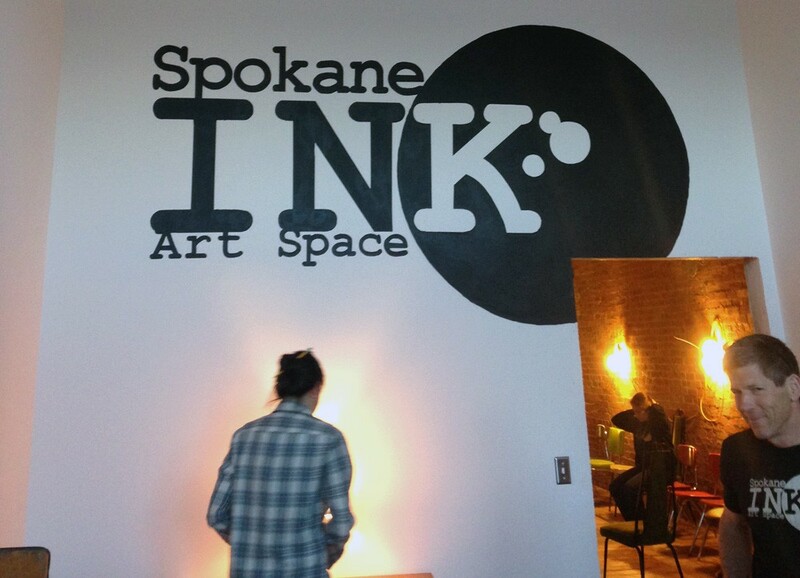 Excitement and the smell of fresh paint filled the air Thursday at a public information meeting to introduce INK, a new organization that will offer writing and visual arts classes to youth in Spokane. Author Jess Walter is one of the founders of the group, which is housed at 224 W. Sprague and modeled after 826, a national nonprofit that offers writing education and mentorship to students ages 6-18. Beyond writing, INK will take aim at all arts education that's "under-attacked" in Spokane, Walter said, creating the type of vibrant arts community artists his age wish they'd had as kids. Organizers plan to hold a soft opening in May, a fundraiser in June and offer a full curriculum — ideally, entirely for free to students — by the fall. Each week, the space will offer two writing and two visual arts classes after school for middle and high school students, with additional weekend workshops for younger students and possibly adults. Eventually, the space is likely to be home to regular readings, First Friday exhibits of student work and one-on-one mentoring. The group may also branch out to teaching classes at community centers or libraries. "We are so open about what this should be," Walter said. "We don't want any limits." For now, INK is looking for volunteers, teachers and class or workshop ideas. If you're interested in volunteering, email inkspokane@gmail.com. Keep up with the group on its Facebook page here.